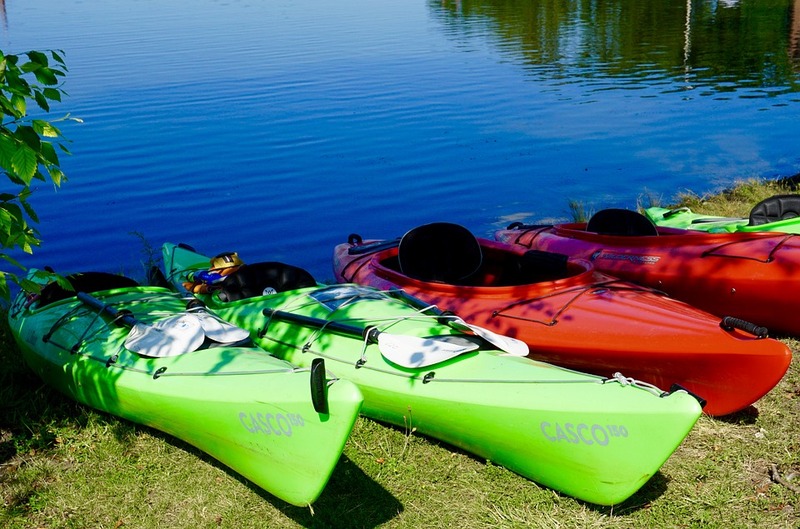 Certain outdoor activities can be done by any age group, but kayaking is something that will appeal more to kids age 7+. Right around this age, kids want to do things that are more adventurous rather than simply visiting a playground. As you can see by visiting waveschamp.com, there’s a lot more to kayaking than meets the eye, and even beyond learning about the different types of kayaks, you can also use this opportunity to teach your kids about water safety, physical fitness, focus, and other important attributes and aspects of life. Of course, you probably won’t be able to get to the river to go kayaking without some basic hiking, but for a truly edifying challenge, why not take the family on a hike? It’s a good idea to choose a historic trail that has plenty of posted information about the place’s history and wildlife. Also, try to opt for a path that is reasonably doable for the whole family, and be sure to take frequent rest and drinking breaks to avoid exertion and dehydration, both of which can hurt learning abilities and make for a generally unenjoyable experience overall. Some kids love fishing while others find it boring, but you’ll really never know unless you take them a few times and let them catch fish. That last part is important because nobody likes to fish all day without catching anything. Obviously, the kid isn’t going to be in charge of picking the fishing spot, so it’s up to you to do your best to put them in a position to make a catch so that they’ll want to return with you on your next fishing trip. If there’s a coast within a reasonable driving distance of your home, you may want to use a day at the beach as a way to teach kids about shells, as well as oceanic shrubs, trees, and marine wildlife. Birds are everywhere and most of us tend to overlook them, but handing a kid a pair of binoculars and letting them watch birds can give them much more entertainment than you might expect, while also teaching them about the different kinds of birds and their behaviors and habitats. Doing all of the above might seem like a lot, but in actuality, it can all be done within the course of a single outing on a sunny day. After all, these activities tend to fit a single schedule pretty easily because they can be done alongside each other.